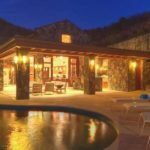 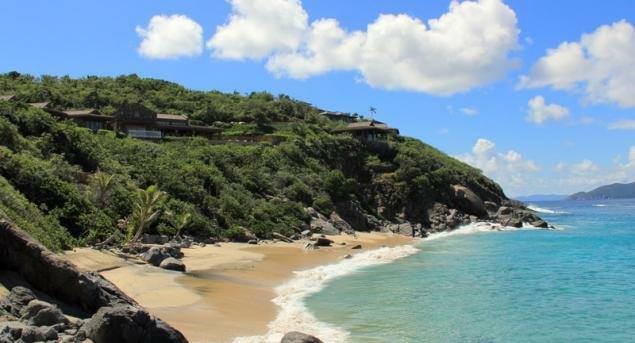 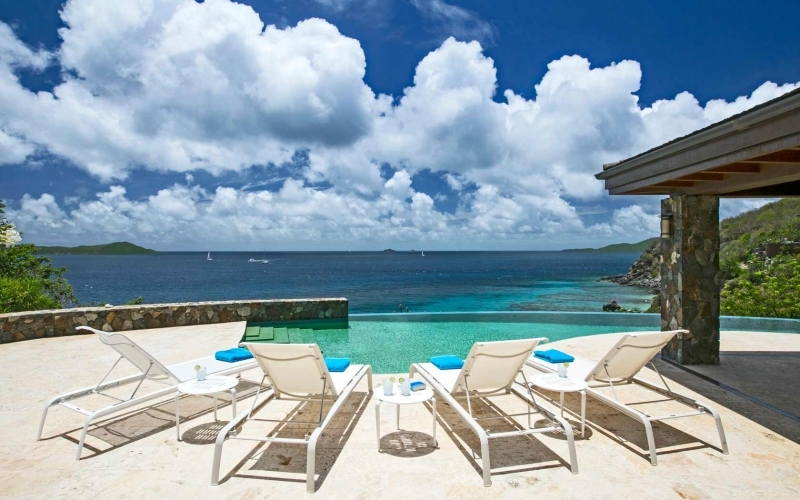 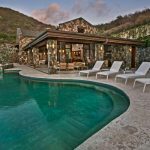 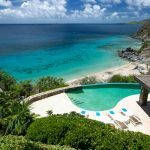 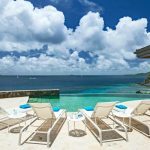 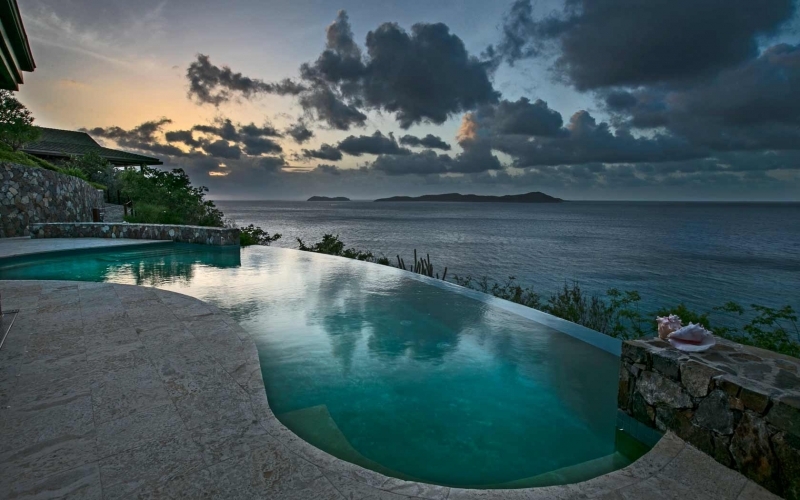 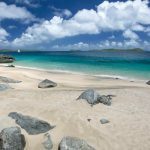 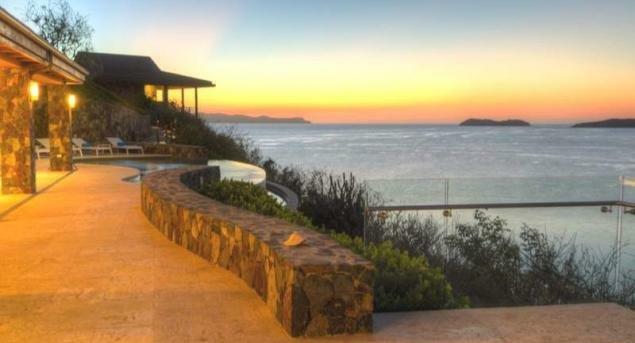 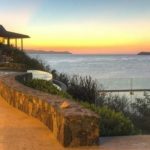 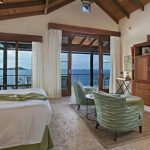 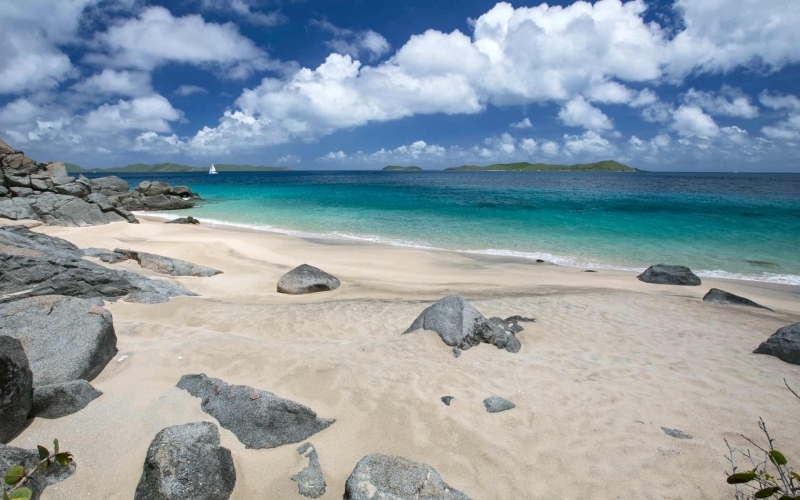 Once in a while…very, very occasionally…we are asked to list a home for sale in the British Virgin Islands and everything about it is just about perfect. 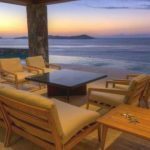 The proximity to a beautiful, very private sandy beach, breath taking views, breeze, design, layout, materials, quality of execution and finish, accommodation layout and furnishings and, of course, price. 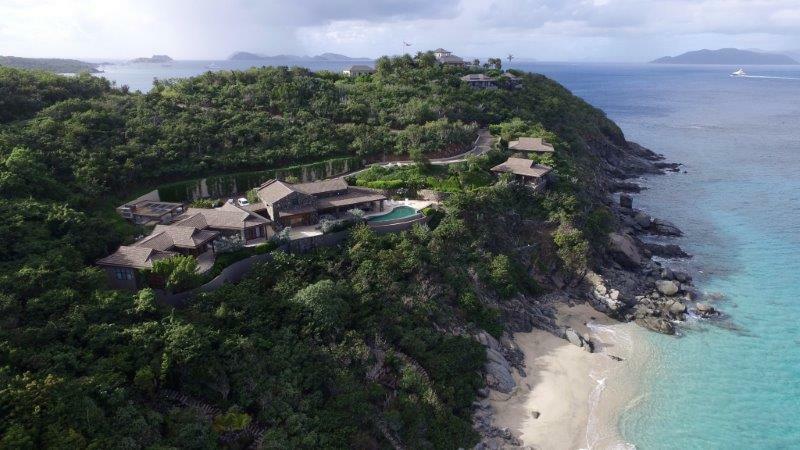 Casey Bay, perched just above the most private of beaches within the Rosewood Little Dix Bay Estate on Virgin Gorda, is such a home. 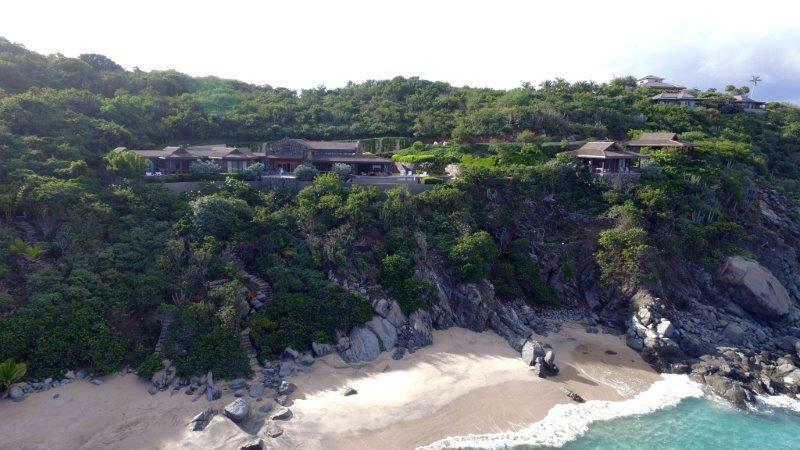 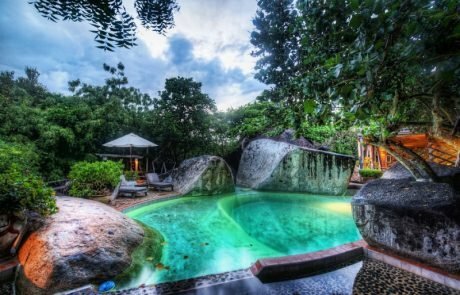 The design takes into account the Rockafeller ethos of giving guests a beautiful place in balance with nature. 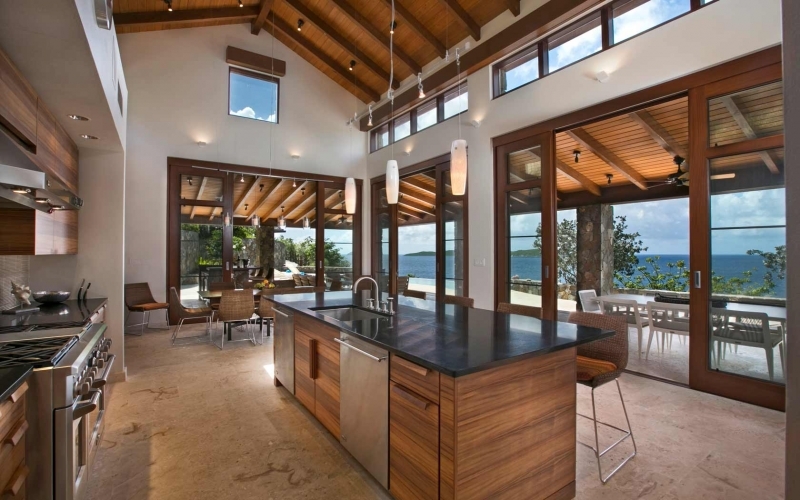 The owners of Casey Bay, with the assistance of Berglund Architects certainly achieved this. 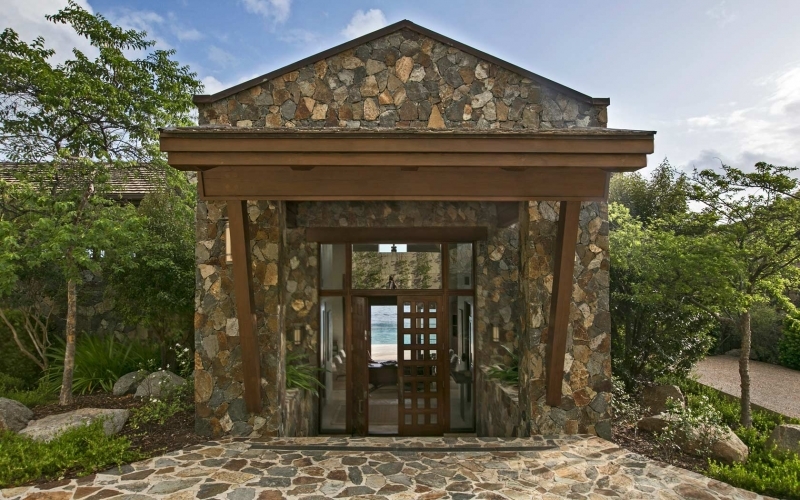 And all with full access to the beach, restaurants and all other facilities at Little Dix Bay. 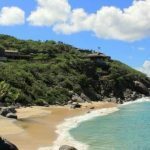 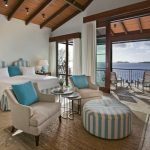 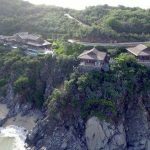 Little Dix Bay Resort is currently under going a major renovation and transformation. 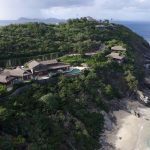 It is scheduled to re open lat 2017 and when it does, not only will the standard of its accommodations and facilities be raised to a new high level of luxury, so too will the value of the surrounding properties within the Estate. 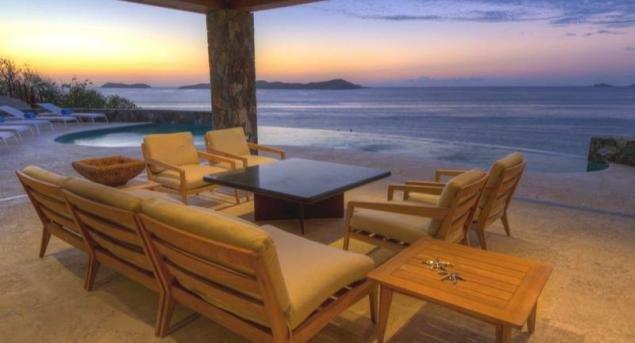 The home is simply stunning in its simplicity. 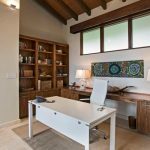 Lots of natural stonework and hardwoods have been used in its construction. 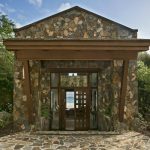 The canopied entrance opens onto a double-height formal living room, which leads on to the informal outside covered living and dining areas complete with wet bar and built-in stainless barbecue. 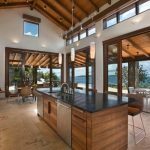 The neutral colors blend seamlessly with the natural materials used in the house and nothing detracts from the view of the sea and distant islands. 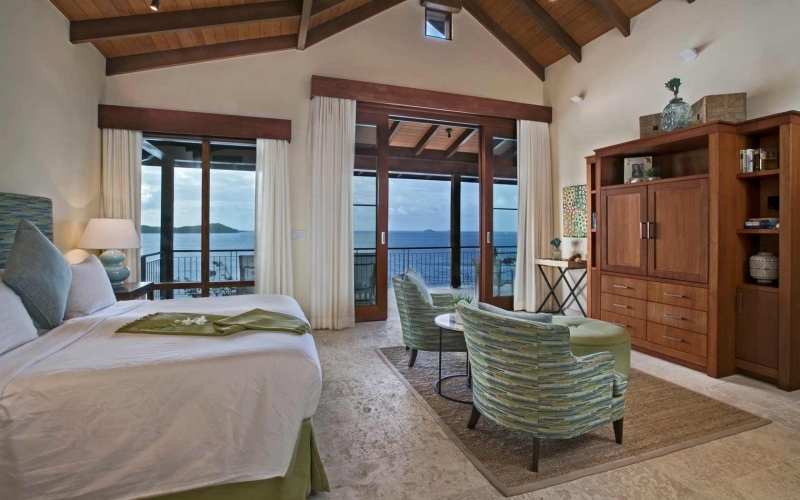 In total there are four well-equipped bedroom suites. 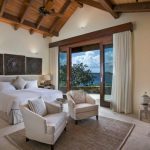 The Master Bedroom, at the west wing of the property, is beautifully furnished with accent-elements of contemporary art, fine fabrics and superb custom designed woodwork. 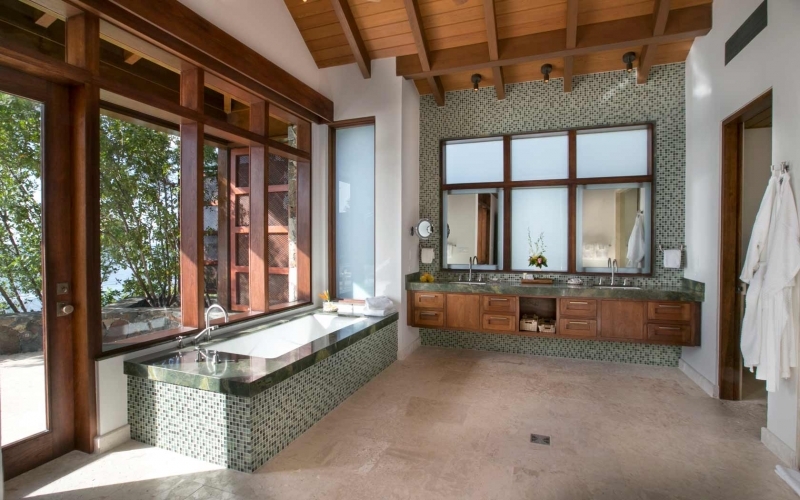 Large glass-walled showers, indoors and out, combined with a whirlpool full bath tub surrounded with marble against a picture window giving serene views of the sea beyond; a double, marble-topped vanity unit; large shower; separate water closet and two walk-in wardrobes. 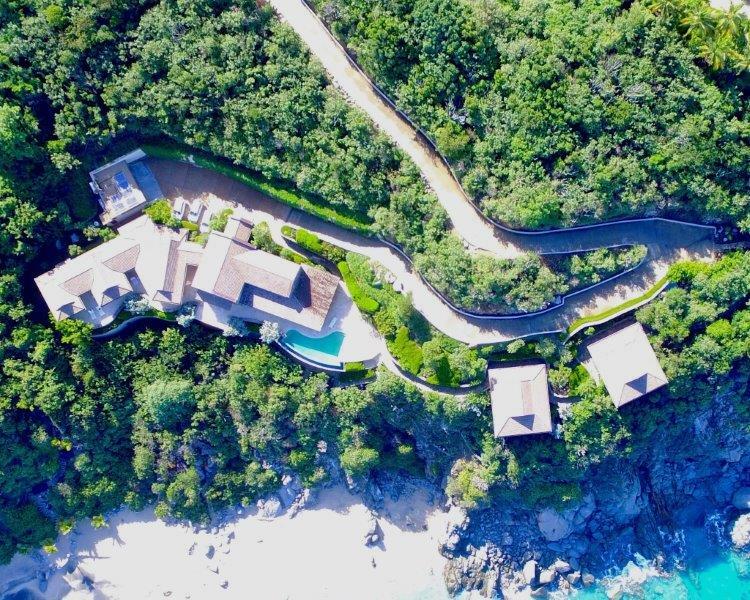 A maze of terraced walkways lead from the Master Bedroom to the adjoining guest bedroom, study and main living areas. 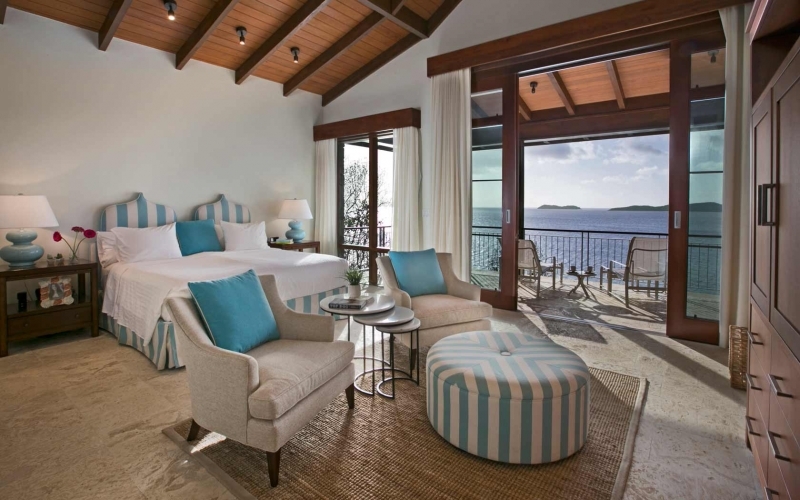 The additional guest bedroom in the main house has en suite facilities and dressing area with a grand terrace beyond complete with outdoor shower. 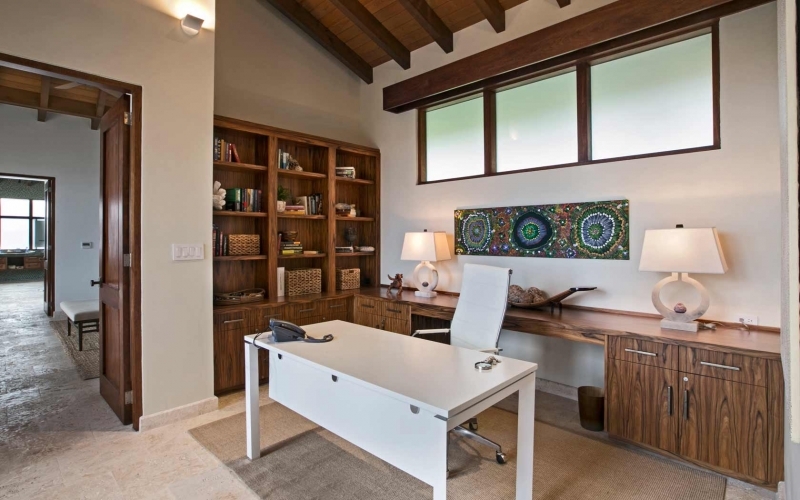 A modern open office area is situated with views looking out. 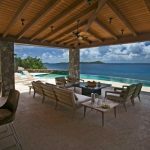 The kitchen and dining areas are to the East of the living room and have black, brushed marble surfaces, a large central breakfast bar/prep area and high end appliances. 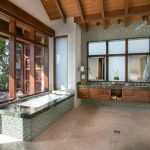 There are three additional powder rooms, one near the poolside, one near the laundry and one near the main living area. 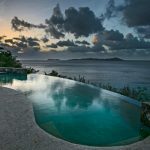 The infinity edge curved swimming pool is magnificent with inset steps to one side and panoramic views of the channel islands and Atlantic Ocean beyond. 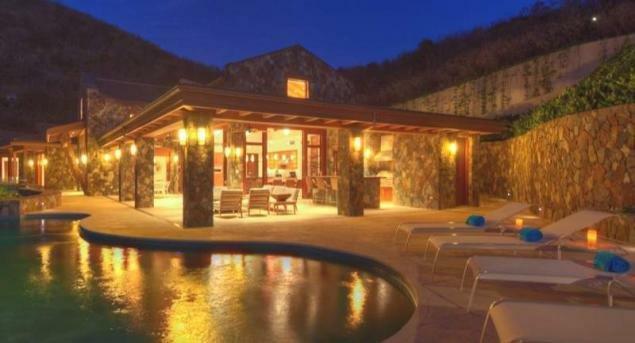 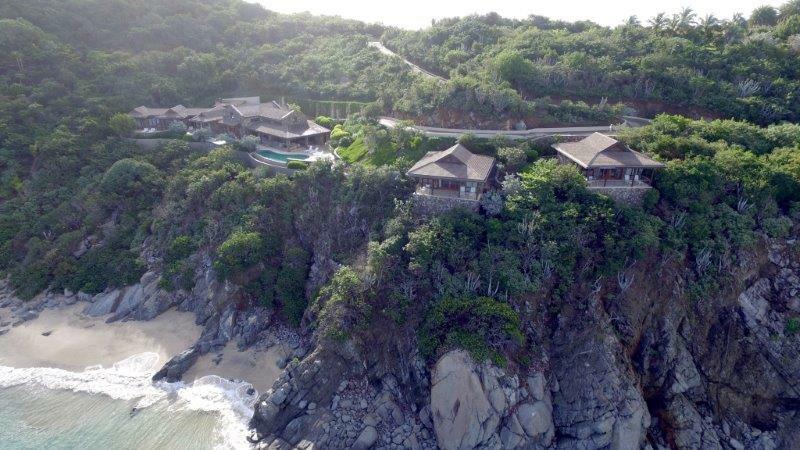 Accessed from a path leading upward and westward from the swimming pool terrace are the two guest casitas. 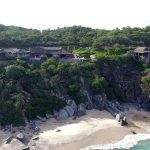 Each house has either king or twin beds, a seating area with kitchenette, en suite bathroom, indoor-outdoor showers and dressing room. 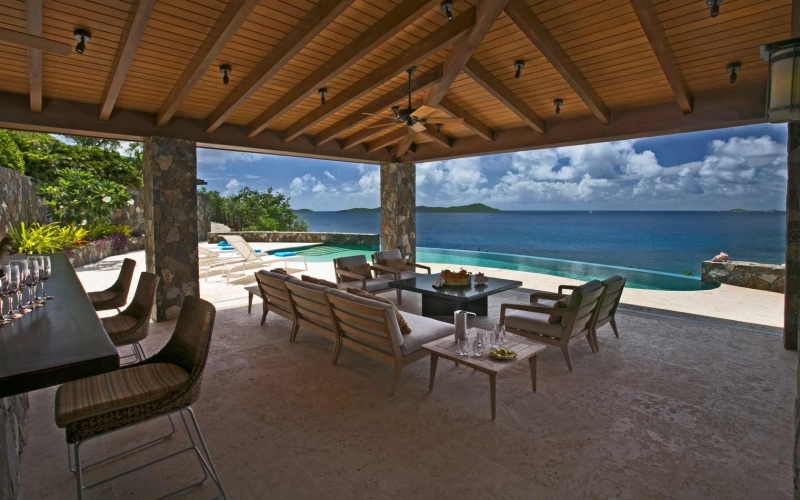 Private terraces look out to the sea. 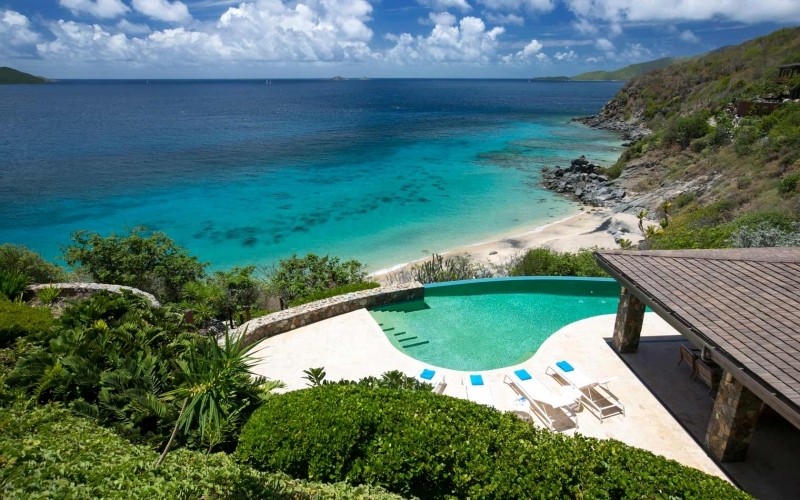 The gardens are planted to form a gentle, natural backdrop to the property. 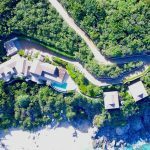 Also accessed from the swimming pool terrace is the path leading down to the secluded beach below. 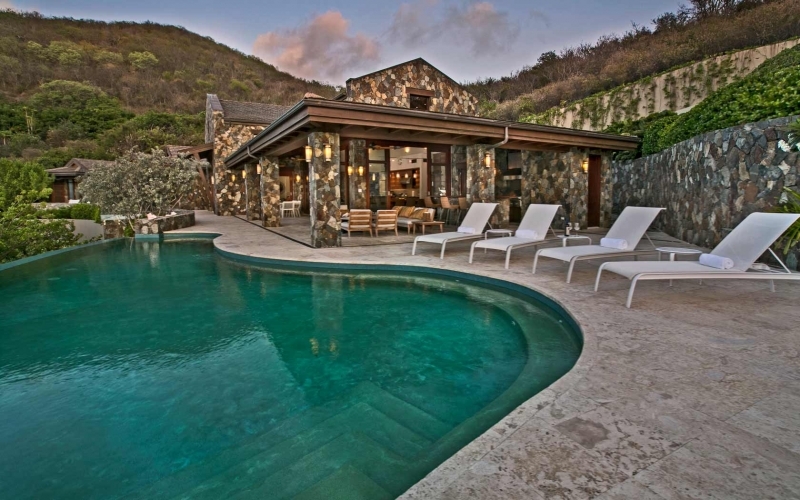 Full property management services are available through the Resort or by others.